Highlander Waterproofing & Foundation Repair specializes in basement waterproofing and foundation repair in Western PA, Western NY, and Eastern OH. Don’t put yourself at risk of a hazard by tolerating a wet or leaking basement. Water in your basement or crawlspace of your home can lead to toxic levels of mold inside your home, as well as electrical issues and a reduction in the value of your home. At Highlander, we are a full foundation repair company specializing in foundation repairs, ranging from floor and wall cracks, bowing and buckling walls, to providing full foundation rebuilds. contact us today to learn more about the myriad of services we offer. When you’re in need of basement waterproofing, our lifetime, transferable warranty covers the waterproofed areas to be free from water seepage for the full life of the structure. Our warranty is always transferable to the new owner at no charge. Contact us today to learn more about our free, no obligation inspection and basement waterproofing and foundation repair services. Is water invading your home? If so, you aren’t alone. Millions of homeowners struggle with water-related issues every single year across the country. Luckily, Highlander is here to help! We offer custom waterproofing solutions and foundation repair in the Western PA, Western NY, and Eastern OH. 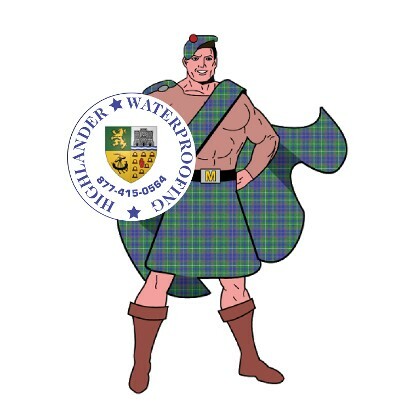 Highlander Waterproofing & Foundation Repair specializes in foundation repair and basement waterproofing. With more than 30 years of experience, we’ve mastered repairs and installations that you can trust. Highlander Waterproofing & Foundation Repair is family owned and operated and has a 100% commitment to our customer’s satisfaction. Much like the foundation repair work we specialize in, building on a strong foundation is the key to success, which is why we have built our business on hard work, endless energy, knowledge and integrity. Our team of seasoned experts will work on your project as if it was our own. Basement Waterproofing and Foundation Repair Services! 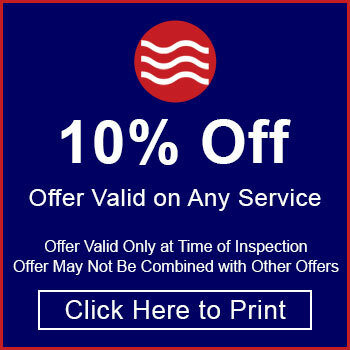 For questions, comments or to request a Free Inspection, please use our online form. We look forward to hearing from you soon!